Three suspected drug traders were killed in reported gunfights in Chattogram and Cumilla early Friday, reports UNB. In Chattogram, two suspected drug peddlers were killed in a reported gunfight with members of Rapid Action Battalion (Rab) at Motijharna in the city’s Khulshi area early Friday. 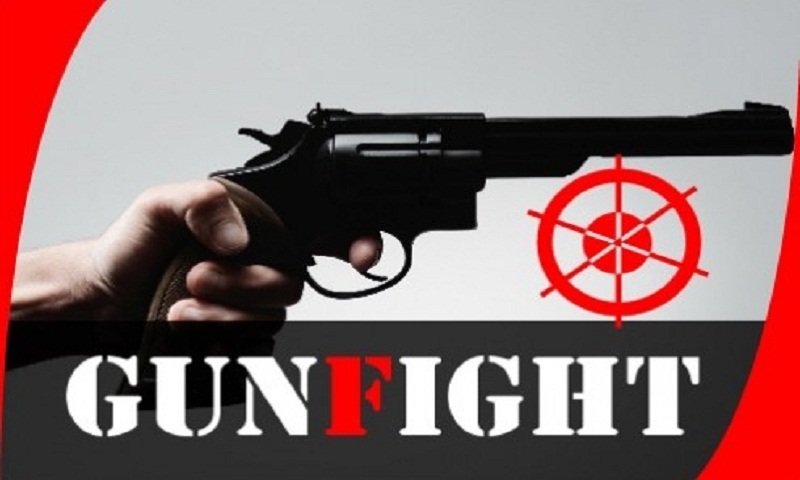 With the latest deaths, at least 144 people were killed in 'gunfights' with members of law enforcement agencies while 37 bodies of suspected drug traders were recovered after reported gun battles between rival groups during the countrywide anti-narcotic drives since 15 May.